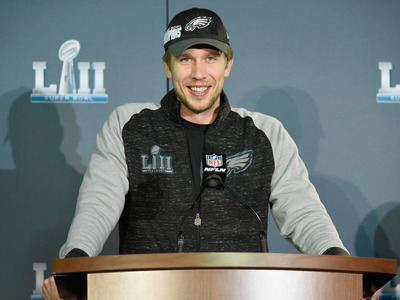 Elsa/Getty ImagesPhiladelphia Eagles quarterback Nick Foles, after his 2018 Super Bowl victory over the New England Patriots. The Eagles won the Super Bowl, and quarterback Nick Foles has become a hero for Philadelphia. 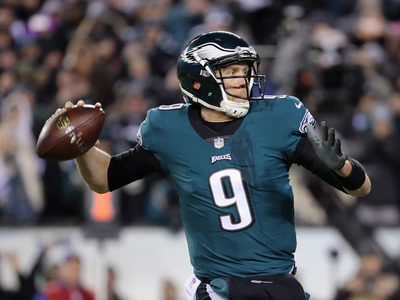 Foles is originally from Austin, Texas, and has had a winding football career filled with ups and downs. 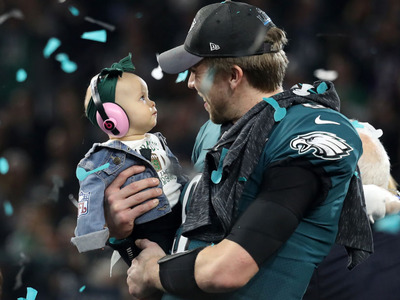 He saw his now-wife on his first day at Arizona State, and their daughter, Lily James, made an appearance at the Super Bowl. 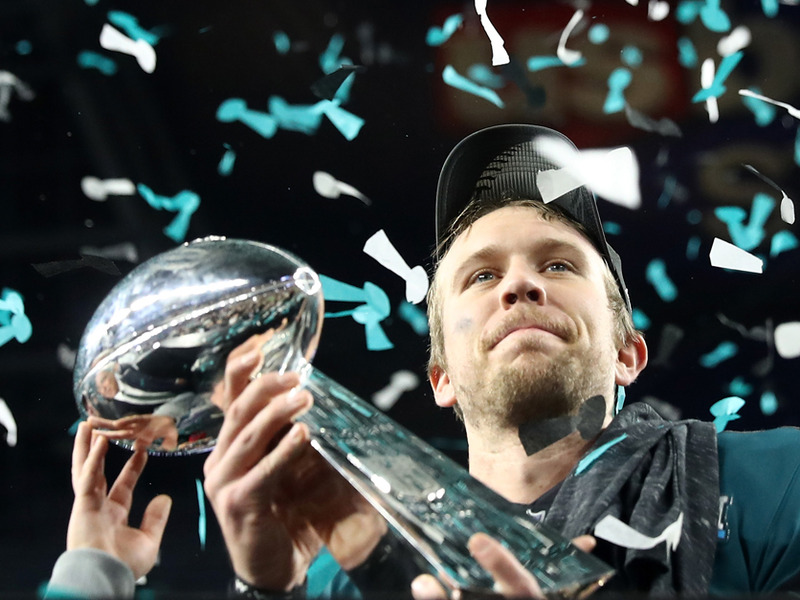 After one of the most intense Super Bowls of all time, Eagles quarterback Nick Foles has come out on top as Philadelphia’s hero. 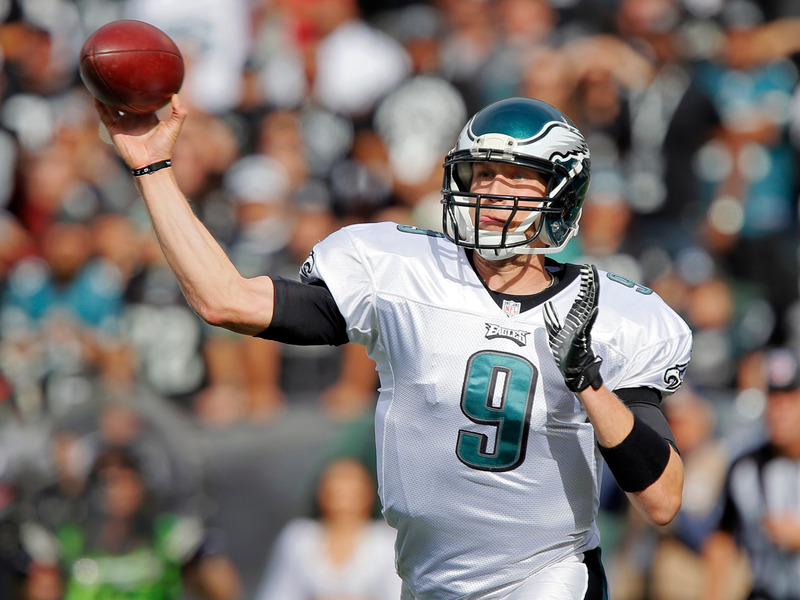 Foles led the Eagles to victory at 41-33, after throwing for 373 yards and three touchdowns. He also caught a score, and was named MVP of the game. After several years in the NFL with plenty of ups-and-downs, the 29-year-old quarterback is now perhaps one of the most talked about athletes in the sport. But his epic comeback as an athlete isn’t the only interesting thing about him. 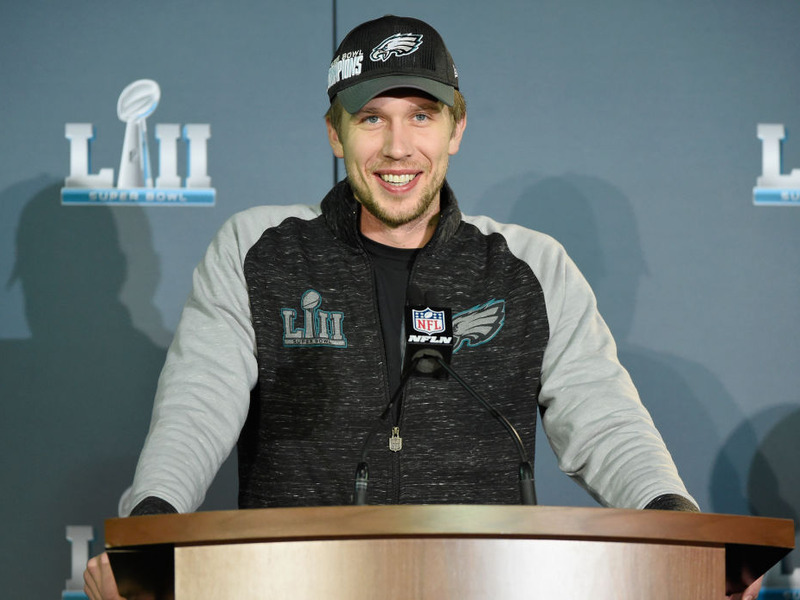 Read on for a look at Foles’ life, and how the Austin native came to be a hero for thousands of Eagles fans. Foles was born on January 20, 1989 in Austin, Texas. His father is a successful restaurateur who sold the chain he founded in 2011 for $US59 million. 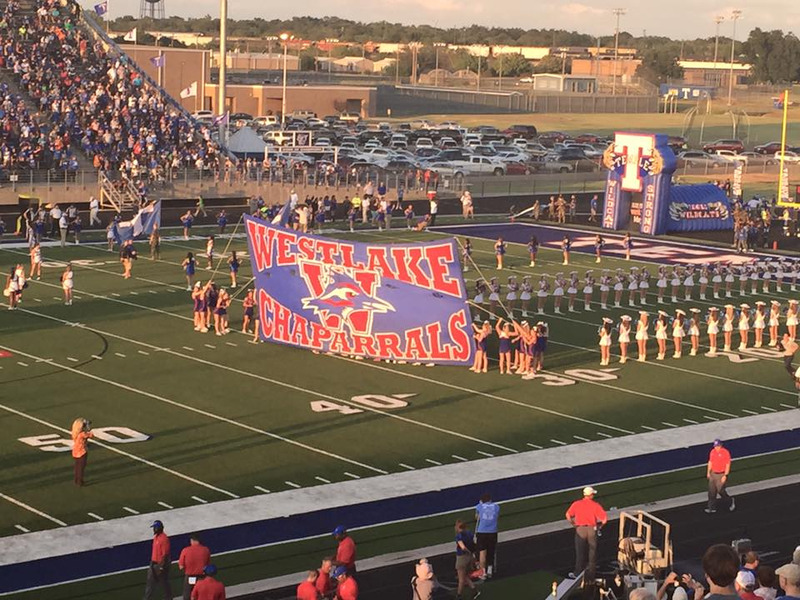 He graduated from Westlake High School in 2007, the same school that Drew Brees attended. Foles was the one who broke Brees’ passing record, which was set just a few years before. 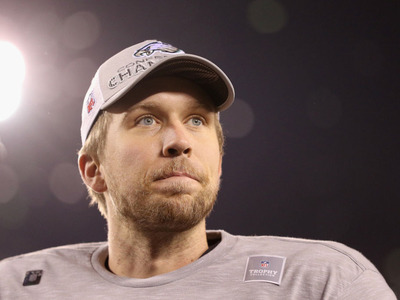 Foles originally went to play football at Michigan State. After just one year, he transferred to the University of Arizona, where he and Patriots tight end Rob Gronkowski were teammates — although they never actually played together. 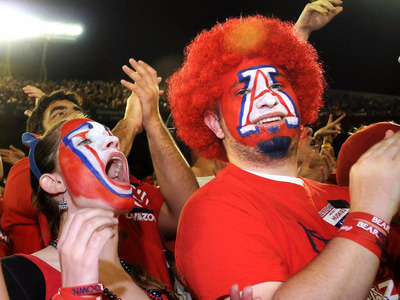 He met former volleyball star Tori Moore at the University of Arizona. In 2014, he told Press of Atlantic City that she was the first person he saw on campus. “I remember walking down the stairs and thinking, ‘Wow, this might be the most gorgeous person I’ve ever seen,'” he said. The couple got engaged at the Mayo Clinic, where Tori was being treated for Postural Orthostatic Tachycardia Syndrome (POTS) and Lyme Disease. They married in April 2014. After college, he was recruited by the Eagles in the third round of the 2012 NFL Draft. 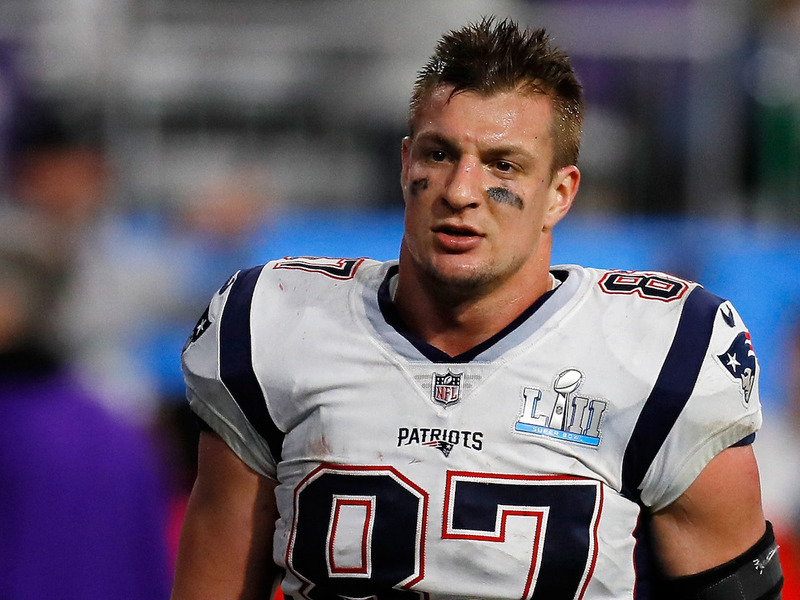 After being traded to the Rams in 2015, he was soon benched for Case Keenum. Within just a matter of months, after a career-low 56.4 completion percentage, he was cut in July of 2016. 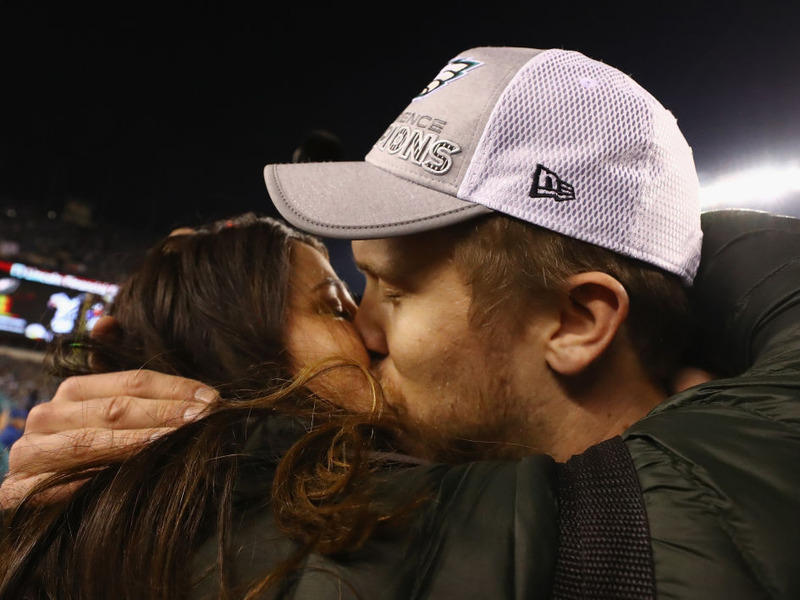 That same year, Nick and Tori committed $US250,000 to their alma mater, the University of Arizona, to build a new academic and personal development facility. 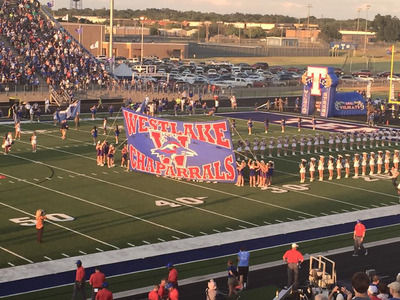 He decided not to retire, and headed back to the NFL. 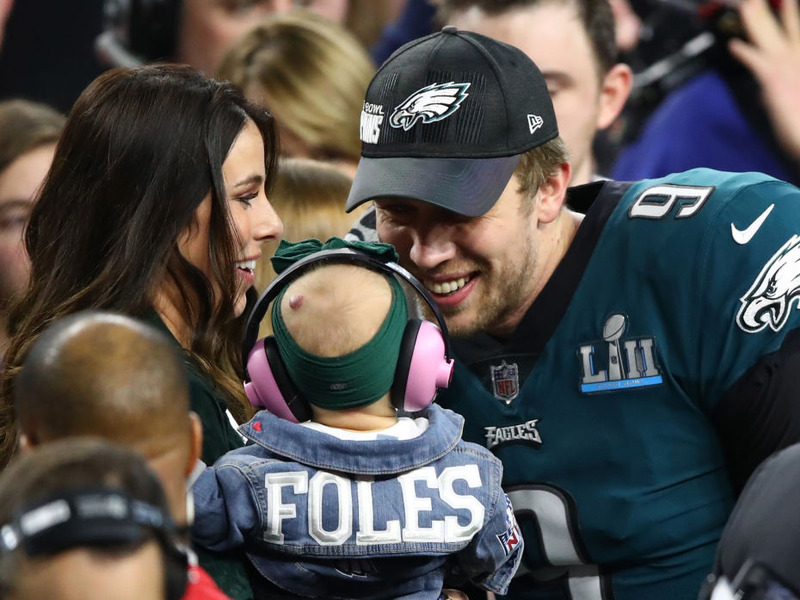 In June of 2017, Nick and Tori Foles welcomed their daughter, Lily James, into the world. “I know that every time I step on the field [and] every single thing I do, there are going to be some days where she looks and wants to know who her daddy was and what he did,” Foles said of Lily in a 2018 press conference. 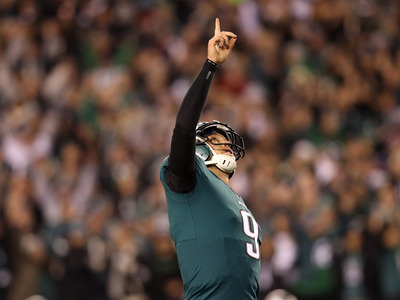 After football, Foles has said he would like to become a pastor. He is currently pursuing his degree via Liberty University’s online education program with the Rawlings School of Divinity.